Since 2008 Porta Ibiza has been a franchise partner of Porta Mondial AG, an international franchise system for the marketing of selected residential and holiday properties, and is a leading provider in Ibiza. 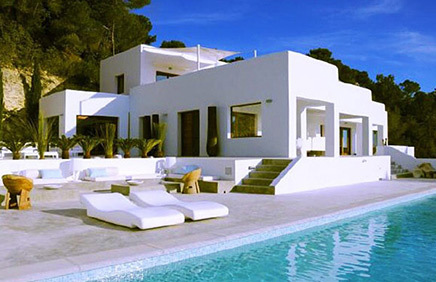 On the one hand, our successful business concept is based on our central marketing platform – the multilingual Porta Ibiza real estate website – which is one of the most popular of its kind in Ibiza. On the other hand, we stand apart thanks to the great expertise of our team of employees, their lengthy experience, and their professional approach to customer care. The high quality of this customer service has been recognised by “Bellevue”, Europe’s leading real estate magazine, with its “Best Property Agent” award. 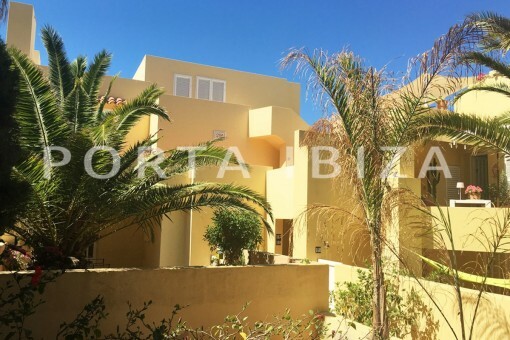 Porta Ibiza is lent support through collaboration with the international partners of Porta Mondial AG which, with a portfolio of over 4,000 properties, is a leading provider. You can find out more about the international Porta Mondial real estate franchise system at portamondial.com. 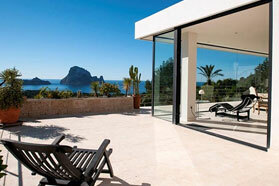 Owing to huge demand, we continue to seek Real Estate Consultants in Ibiza for sales support. See our Careers section for details of our attractive remuneration model and the diverse career advancement opportunities that our network offers.